Two days ago, Macrumors distributed a design schematic that display one the best phones ever made, the iPhone 8, which appears sporting with vertical dual camera equipment and a rear-mounted Touch ID fingerprint sensor. 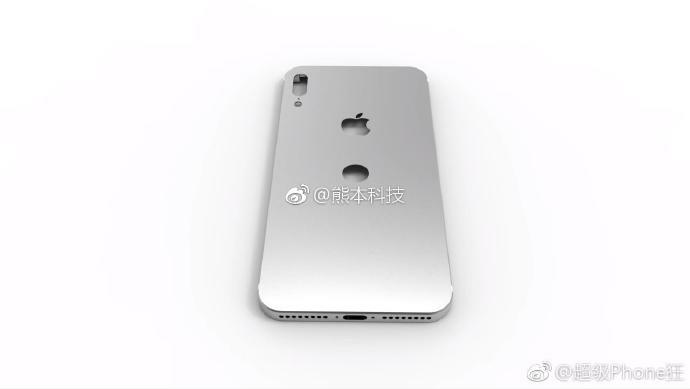 Today, that sketch appeared in a 3D aluminum casing on the Chinese microblogging platform Weibo and gives a better look at how that design change will really look like on the Apple flagship. While these leaked cases might not be genuine, the latest rumors make them enough newsworthy. 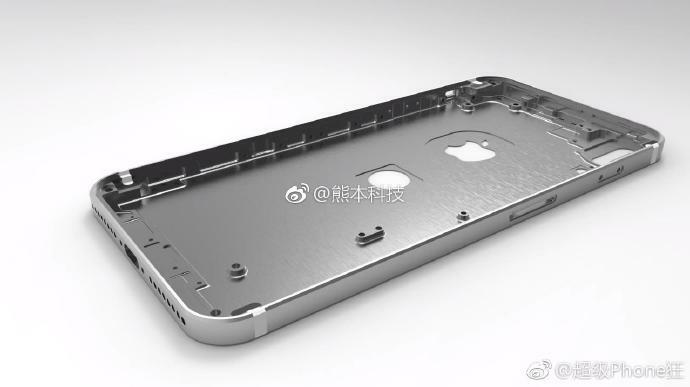 What appears on the cases is that Apple is dropping the parallel dual camera setup found on the iPhone 7 Plus for a vertical design that sides on the left corner of the device with the dual-tone LED flash positioned beneath. 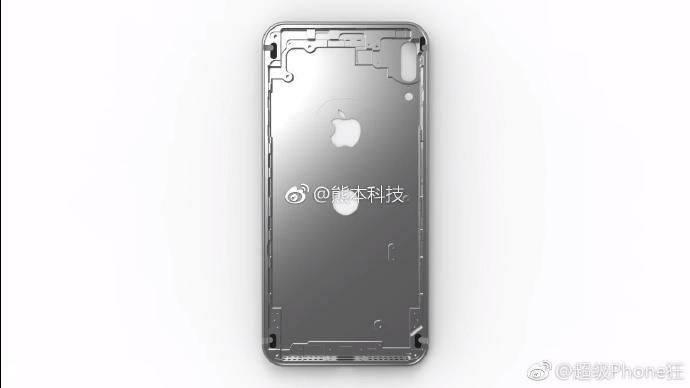 The surprise stands for the Touch ID fingerprint sensor which appears located in the middle of the back side of iPhone 8. With Apple Logo located just above it. 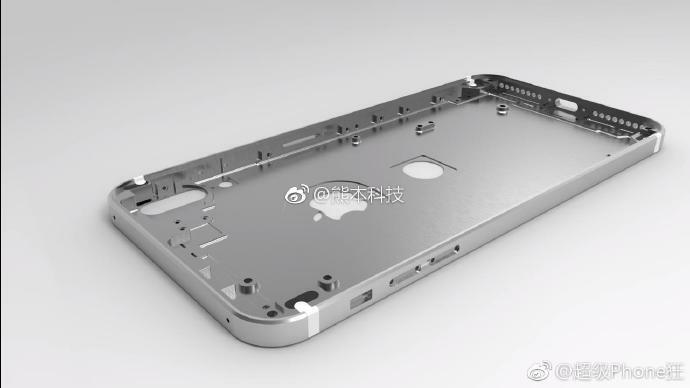 This would make iPhone 8 the first of its series to have a back Touch ID. Samsung displaced the fingerprint sensor on the back side with Galaxy S8 and S8+, a move that was widely criticized. With the large size of the Galaxy S8, and fingerprint sensor positioned on the side of the rear camera, reaching it with the index finger proved to be a challenge. But that doesn’t seem to be happening with the iPhone 8, the Touch ID is in the middle of the phone. An earlier iPhone 8 report claimed of Apple dropping LCD screens for the iPhone 8 and releasing 5.8-inch and 5.5-inch versions for the next iPhone. Probably discontinuing the standard 4.7-inch size. Samsung has already pushed a larger screen for its Galaxy series of smartphones by releasing the Galaxy S8 in 5.8-inch and 6.2-inch of editions.